At the heart of our business is putting customer relationships first. We are tree care professionals based in Sussex and all our tree surgeons are fully qualified, reliable and enthusiastic with experience and understanding in the field of arboriculture. Please feel free to call us on 03301 116 504 or email info@thetreecompanysussex.co.uk us now for a free consultation. 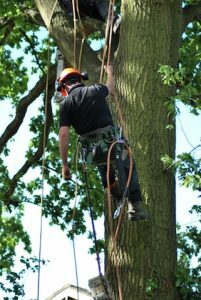 Whether you are a large organisation requiring arborist consultation or a private resident looking for assistance concerning your trees, we can help and provide professional advice to suit your unique situation. We provide several services related to tree surgery such as crown reductions, felling, stump removal and grinding, crown shaping and thinning. 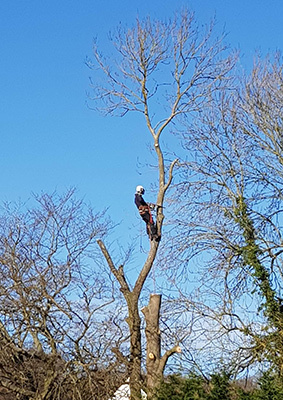 In addition to this we also offer hedge trimming, hedge shaping, hedge removal, shrub trimming, maintenance and removal of ivy from both trees and property. 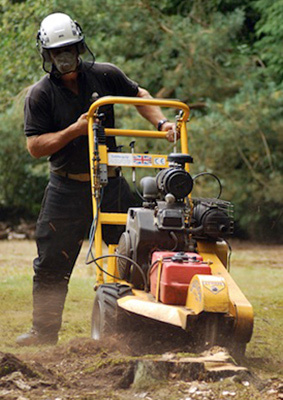 We also provide a garden clearance service. 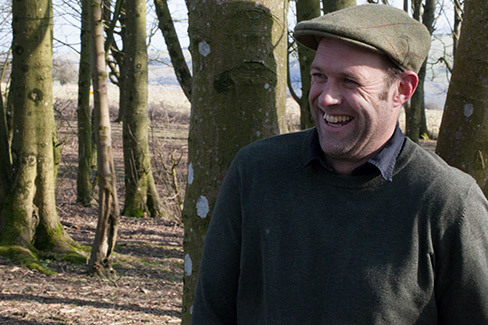 Our initial site visit by our tree consultant Shaun McLean will take into consideration your requirements, the wellbeing of the tree and its surroundings to ensure minimal disruption. Our industry knowledge and experience will guarantee that our team will always be happy to offer their advice and guidance. We assure all clients that we will clean away waste material and leave your garden and property as if it were our own. All debris, branches, leaves will be expertly removed and resourcefully discarded. 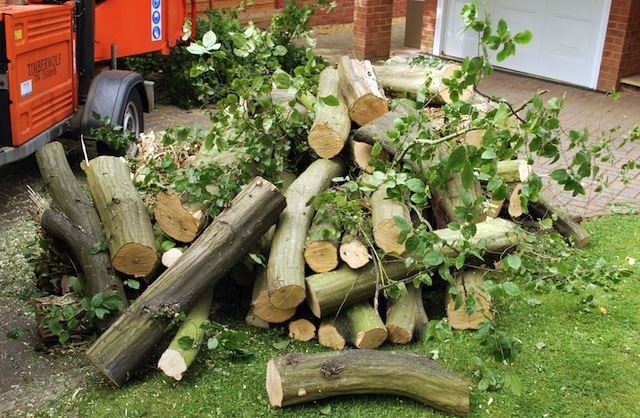 We can also recycle your trees into mulch or firewood directly on site. 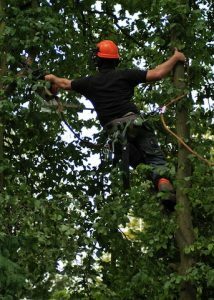 Trees surgeon prices can be expensive that is why we will always consider your budget to deliver a safe, reliable and professional service. 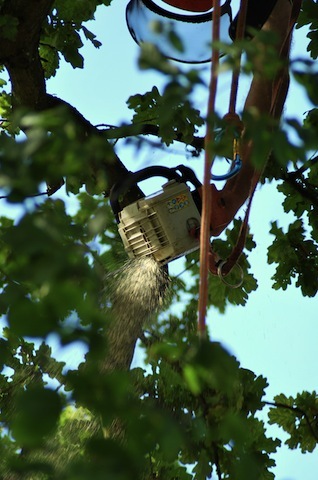 The cost of any tree works depends on the size of the tree, its location and the equipment required. Accurate quotes depend on personal assessment by a tree expert, however we are happy to give a rough estimate if you can provide us with a photo and measurements. 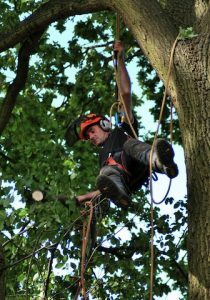 Book a no-obligation quote today to receive an affordable tree service that is an honest valuation of your trees and property. We are an environmentally friendly company that ensures any green waste material we remove from your property is recycled via local garden centres, and mulch providers and any log wood will be reused as firewood where applicable. So if you require a local tree service using local people and expert knowledge please call our office on 0330 111 654. We guarantee a delivered quotation on the same day as our site visit. Removing trees may result in drastic and permanent changes to your property. 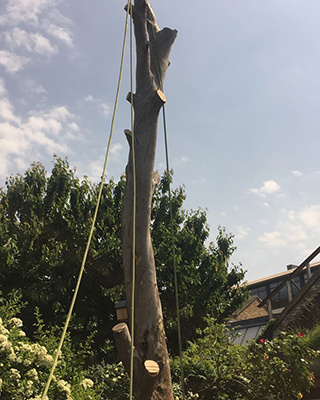 Rest assured, The Tree Company Sussex fully appreciates the importance of the safety, tidiness and maintenance of the aesthetics of your garden and outdoor area. 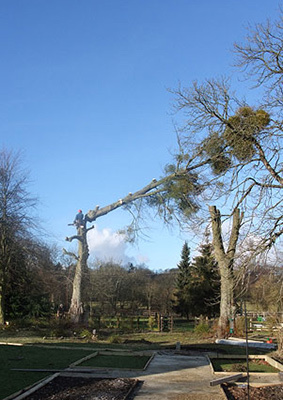 We would always prefer to preserve your trees but sometimes removal is the only option available and in the long term can be the healthiest and most cost-effective plan for your garden. Trees that are dying of disease or old age can be dangerous and unpredictable, potentially causing harm to you and your property. In addition, adverse weather can cause permanent harm to normal healthy trees rendering them unbalanced and potentially hazardous. These trees pose a risk to property, owners and the general public depending on their positioning. Is your tree a danger? Or structurally unsafe? The straight felling of trees involves cutting the tree at the base, into a low risk area that will cause no damage to property or people. An Arboriculture Association risk assessment will be carried out prior to any straight felling to take into consideration any potential dangers. For example, telephone lines, property, underlying property. Process: a directional gob (wedge) will be taken from the base of the tree in the direction that the tree shall fall. 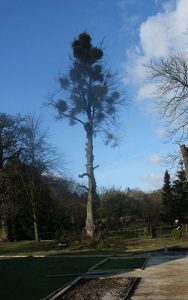 A pulling rope will be attached high within the tree, on the main steam, to assist in the fell. Why do we Pollarding trees? There can be several reasons why we would need to Pollard a tree. 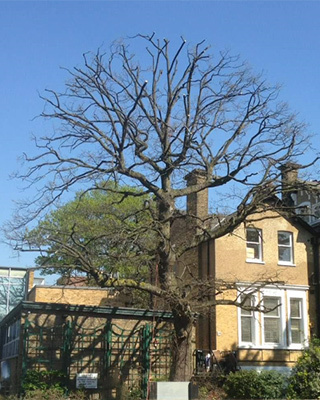 The tree is unhealthy and unsafe, but we want to keep it, therefore Pollarding may help to regenerate the tree. Some trees require Pollarding – if it has been previously pollarded for example weeping willows and Poplars. Pollarding is removing the entire canopy (branches) of the tree, back to either the main steam/structure or fork off the trunk. This allows the root system, which is probably under stress, the ability of not having to work so hard to provide nutrients to the top of the tree, as it is significantly smaller. This procedure enables new growth on the main steams and allows the tree to carry on functioning properly. 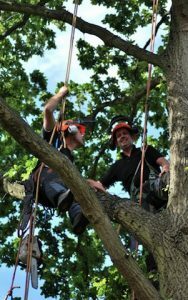 Should you require any pollarding requirements please call The Tree Company Sussex on 03301 116 504. Stump grinding is probably one of the most challenging jobs in tree surgery but also one of the most rewarding. You never can tell how long it will take to grind a stump or what the stump has grown around in its years in the ground thus it is hard to determine a price. Grinding stumps involves using a stump grinder with numerous teeth to slowly scrape the stump down below ground level to a depth between 150mm/ half a foot to 300mm /1foot. The lateral roots can also be ground out but this usually causes massive disruption to the surrounding area (namely the lawn). 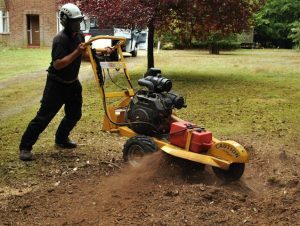 Stump grinding waste material or mulch is generally back filled into the hole where the stump once was, leaving a small mound to allow the rain and time to compress it back down after the aeration it has received during the grinding process. Once naturally compacted 2 to 3 inches can be skimmed off and replaced by topsoil to allow reseeding, if within a lawn. Any excess is very good for using on the surrounding flower beds as the mixture of soil and ground stump has a great deal of organic matter to reintroduce to the soil. For all your stump grinding requirements please call The Tree Company Sussex on 03301 116 504. Ever felt you needed more natural light in your garden? Do your underlying plants and shrubs suffer from lack of water? Crown thinning is your long term most cost-effective option. It is a process in which the outer canopy of the tree has selected limbs removed, to allow more dappled light through the tree and into your garden. Taking into consideration the size, species, condition, location and shape of the tree we will assess each tree individually to ascertain the level/percentage of thinning that shall be required. In addition, tree thinning will not compromise the natural look of the tree nor will it encourage excessive regrowth. The procedure involves removing any branches that are crossing or rubbing, on others, as they weaken the other branches. Removing density throughout the canopy allowing wind, light & rain through. All large limbs will be lowered to the ground via lowering rope held by the groundsman below and brought to the ground in a safe manner. Each limb is then processed, removed and chipped into the back of the van. 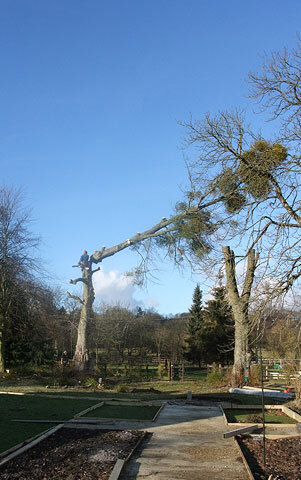 After the procedure the tree will retain its natural form but be safer and well-balanced. 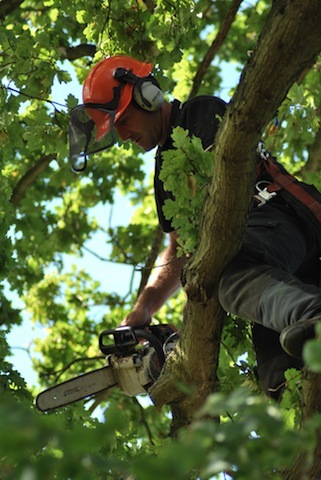 If you have any tree thinning requirements, please call The Tree Company Sussex on 03301 116 504. Though we are tree surgeons The Tree Company Sussex provides experts at reducing and trimming hedges. It is normally carried out by gardeners but with the equipment we have, especially with waste removal, it means we can be quick and more cost effective. Hedge trimming and removal is one of our specialties. 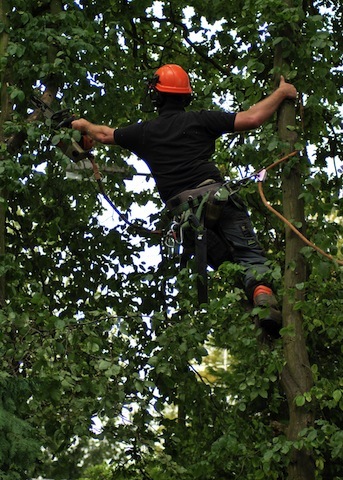 Whether it be a small private hedge or a large row of conifers The Tree Company Sussex have the ability and skills to trim, reshape and reduce to your specifications. 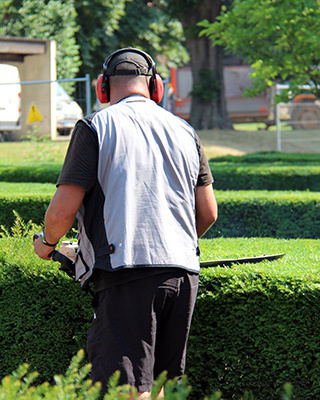 Certain hedges can require trimming more than once a year and those that do will receive a follow up quote on the same day, if regular maintenance is needed, we offer a reduced rate for returning costumers. Hedges complete the look of a garden, and the right job done at the right time with regular maintenance will ensure your garden is kept looking tidy and well kept. 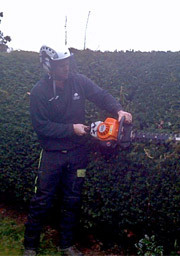 For all your hedge trimming requirements please call The Tree Company Sussex on 03301 116 504. 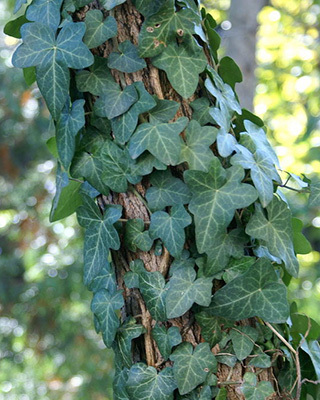 Ivy is one of the most invasive and fast-growing plants in Britain. If not treated it can cause damage to buildings, trees and plants. As a hardly evergreen, ivy can cause property damage by getting into the pointing in brickwork and working its way into small gaps in windows, roofs and roof tiles. If left to climb trees it can smother them inhibiting growth and form. In addition, it has a significant impact on reducing the natural sunlight through your tree. It can also hide any fungus or disease that the tree may have. Alternatively, Ivy that is well maintained and controlled is a fantastic addition to your garden and looks attractive. It is a multipurpose plant which can be used for aesthetic reasons, for example to hide unsightly walls, fences and ground cover. It can look wonderful but has the potential to take over your garden. 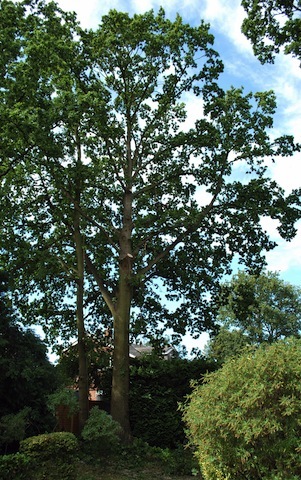 For ivy removal or trimming please call The Tree Company Sussex on 03301 116 504. For trees and people to co-exist in an urban or rural environment, trees need regular upkeep. We assess each job individually to advise the best approach for your situation.